Once a skeptic of social media and its effectiveness as a marketing tool, I have completely turned the corner after watching Facebook and Twitter embrace advertising like a sailor on VJ day. Gone are the days when social media platforms could brag about keeping their pages commercial free. When Facebook went public in 2012, it would have to start answering to grownups, i.e., shareholders, and they wanted to see one thing – profits. That year, Facebook revenues were just above 5 billion. Its profit after taxes was only 32 million. Then Facebook dove head first into the advertising deep end. Three years later in 2015, its revenues topped 17.9 billion. Its profit was a staggering 3.7 billion. This remarkable success story is due to one thing – advertising. In 2015, over 81% of its income came from advertising. 80% of this income came from mobile ads. And Facebook still managed to sign up millions of new users, so they didn’t scare any users away in the process. So what’s my point? Are you ready, Jerry? Here it is. If Facebook has embraced paid advertising and your company has not, well, we have a problem. Social media is now, and will continue to be, an advertiser’s dream. Its ads target your audience demographically – something a billboard could never do. Social media targets your audience geographically, down to the zip code – something broadcast TV has never heard of. Perhaps most importantly, social media ads can target your audience behaviorally, which is one of the reasons why users of Facebook seem to accept them. 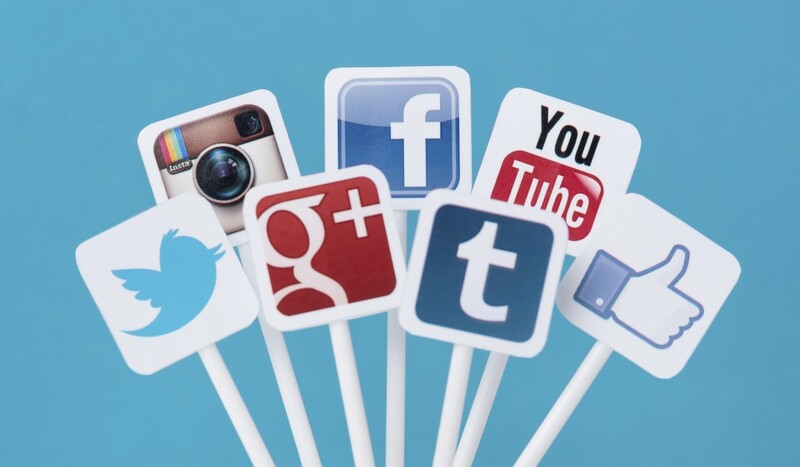 Social media advertising platforms are both affordable and highly scalable. It doesn’t matter if you’re Nike or a neighborhood shoe store. You pay per click or pay per impressions – in blocks of one thousand, no less. Just pick your budget. Minimums may apply. Advertisers can also choose from a variety of creative messages. Place a banner ad, a rotating banner, a radio spot or a 30 second commercial. All of them are just a click away from your landing page. This makes social media marketing the most effective direct response and lead generation platform ever invented. Still not convinced? On top of all of this, every ad and every campaign can be measured, analyzed and reported in mind-numbing detail. This means advertisers can test the blank out of numerous ads, audiences and social media outlets. ‹ Welcome To Our Newest Marketing Coordinator!